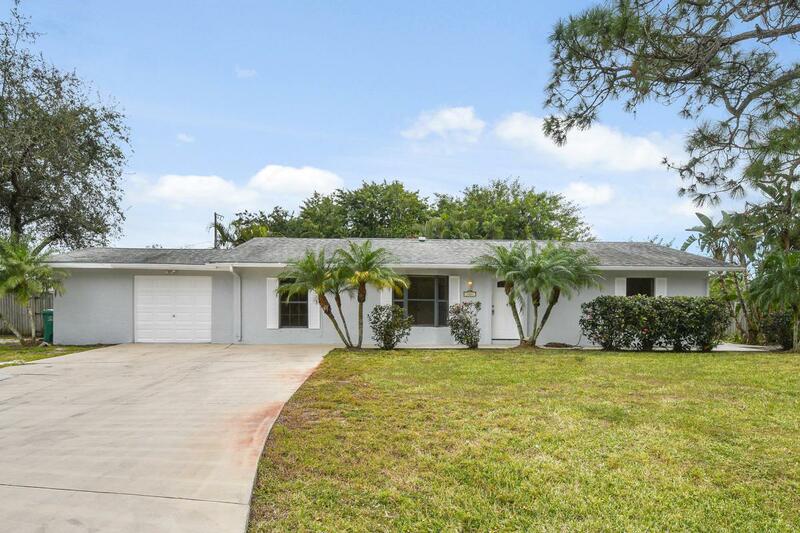 Beautifully remodeled pool home with over 1600 square feet under air! FOUR BEDROOMS, two baths, tile floors, screened in pool, corner lot and much more. TWO NEW A/C units, new kitchen cabinets, granite counters and much more!! New stainless steel appliances have been ordered and will be installed soon.